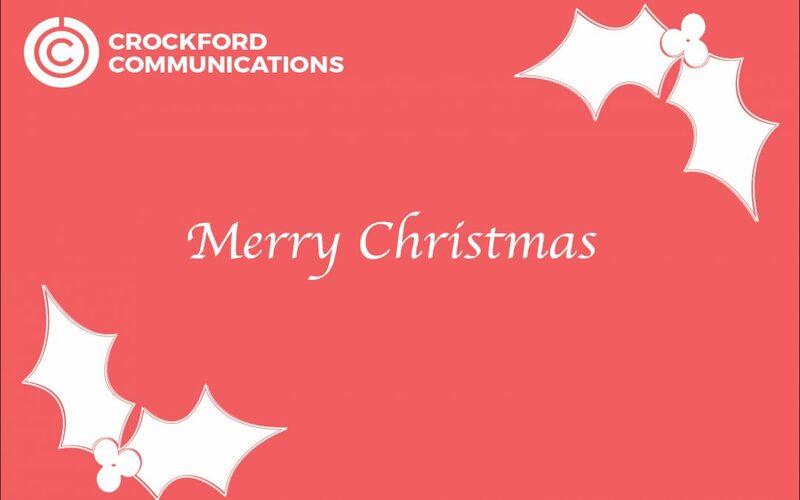 A delightful Christmas Poem dedicated to Crockford Communication’s wonderful clients. With holidays just around the corner, it’s that special time of year. When we sing carols, give presents and drink too much beer. But before Santa arrives and 2017 comes to an end. I’d like to thank you for being not just a client, but also a friend. I’ve enjoyed writing, editing and all the projects we’ve done. I hope we can continue, it would be so much fun. I’ll admit this isn’t my best work, attempting to rhyme. So I’ll end this Christmas poem and just in the nick of time.